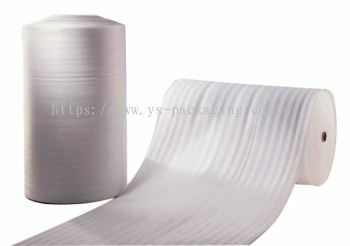 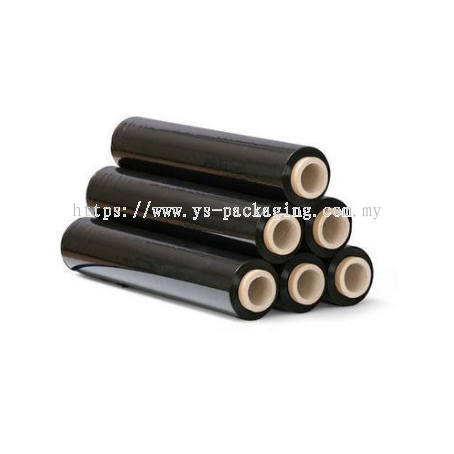 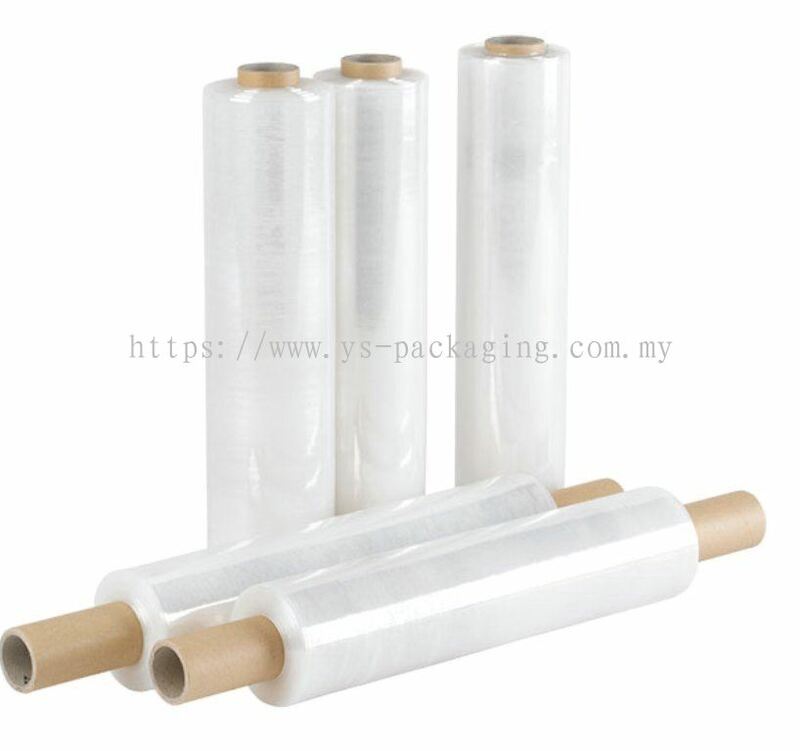 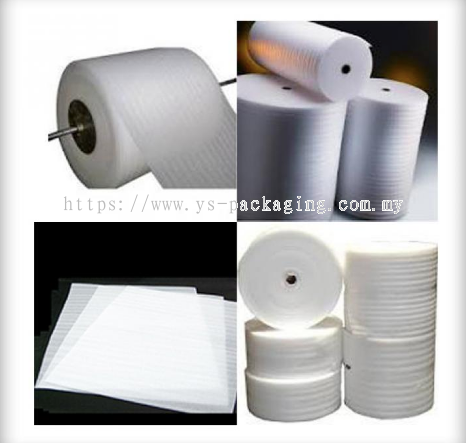 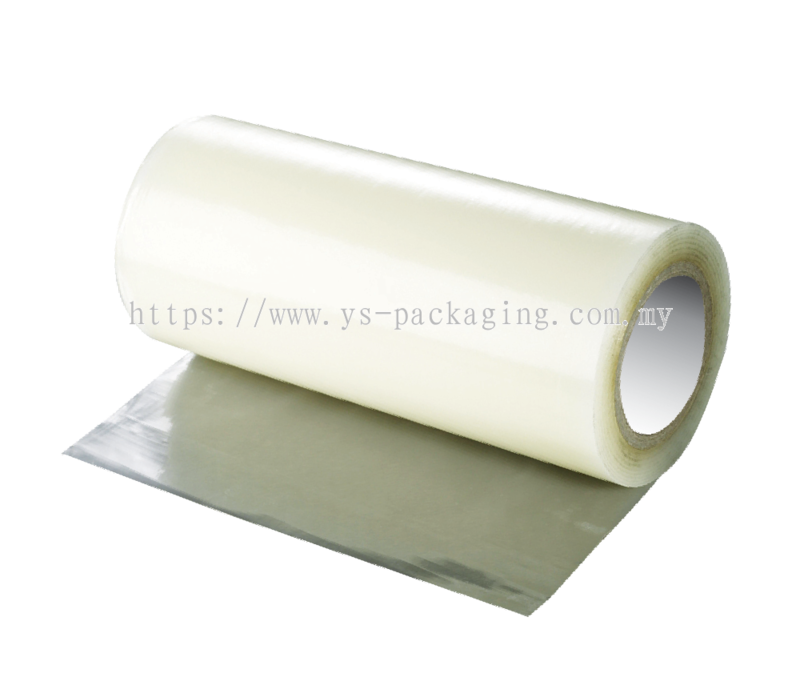 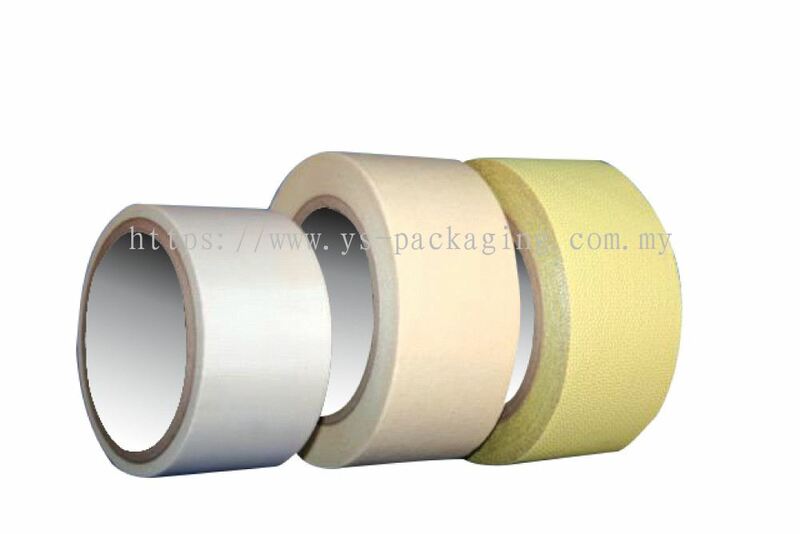 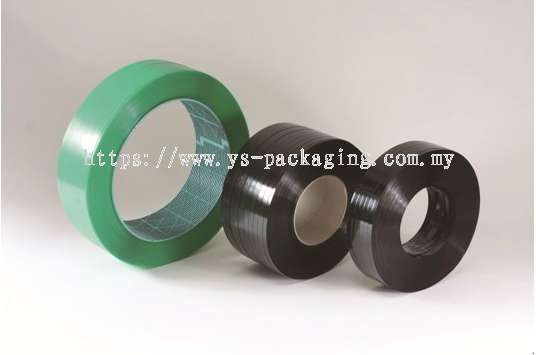 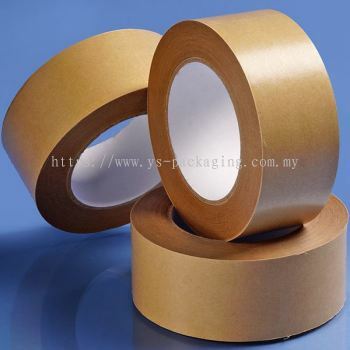 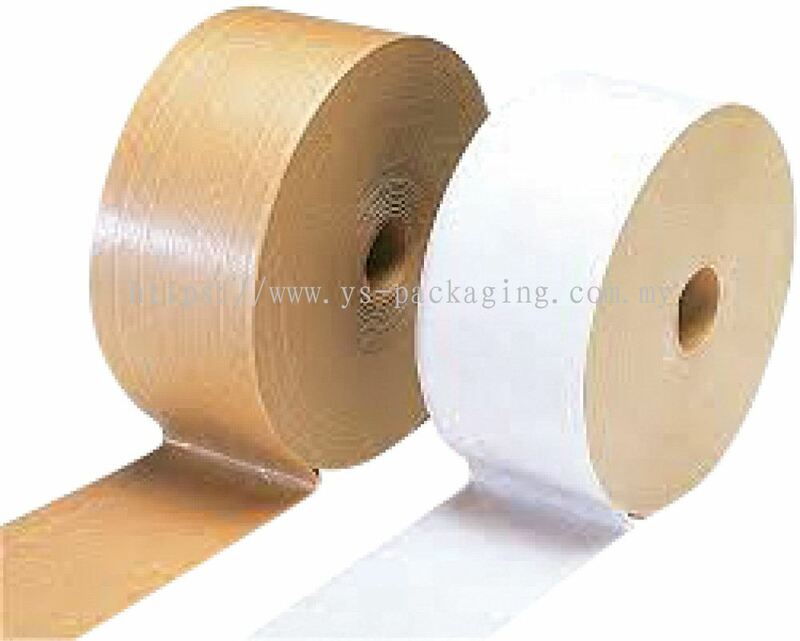 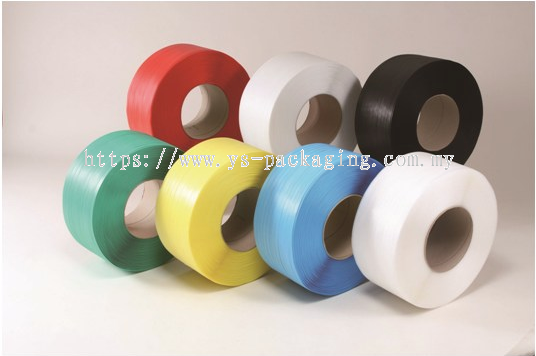 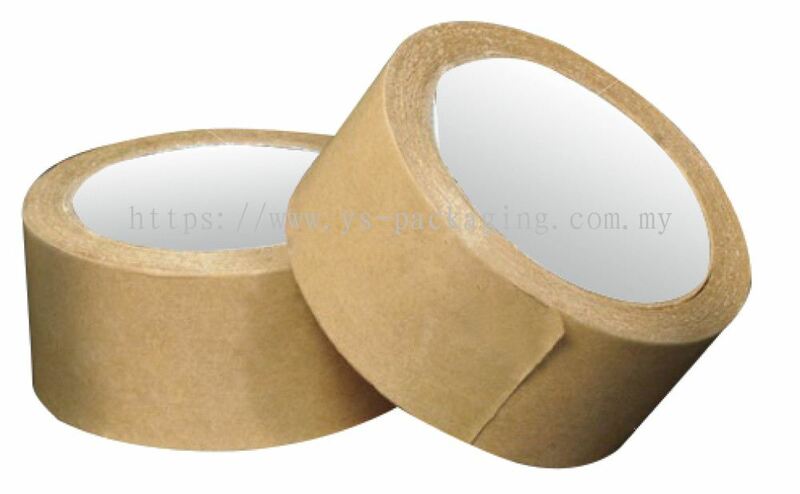 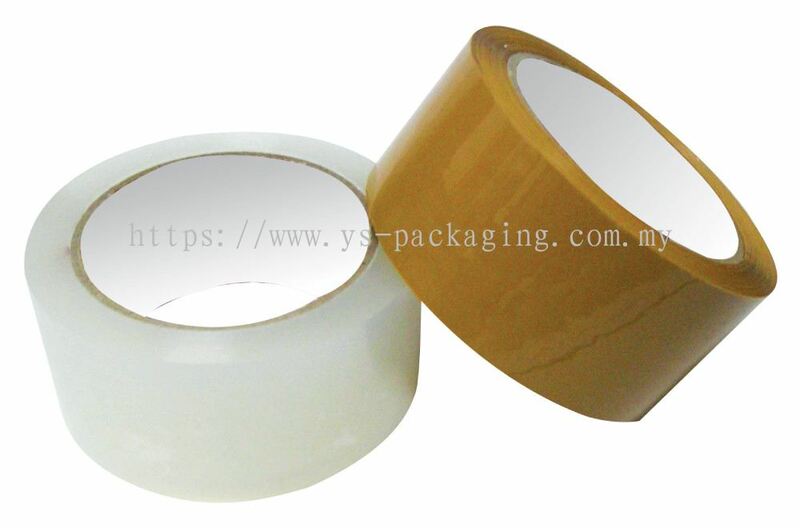 YS Group Resources - We manufacture stretch film, opp tape, masking tape, double sided tape, strapping band, pallet, carton box, corrugated paper, etc. 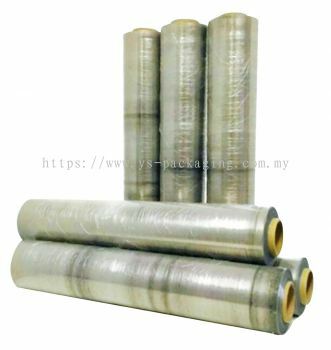 39, Jalan Tabla 33/21, Shah Alam Technology Park, Seksyen 33, 40400 Shah Alam, Selangor, Malaysia. 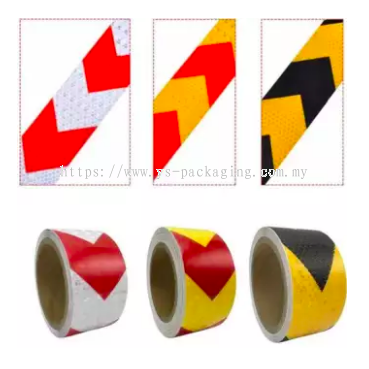 22A, Jalan 7/5, Taman Industri Selesa Jaya, 43300 Balakong, Selangor, Malaysia. 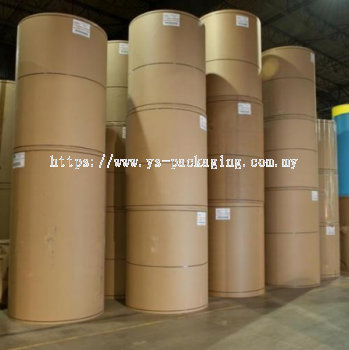 Established in 2013, YS Group Resources has expanded its business in the Plastics & Packaging Industry to emerge as one of the main manufacturers of plastic & packaging materials in Malaysia. 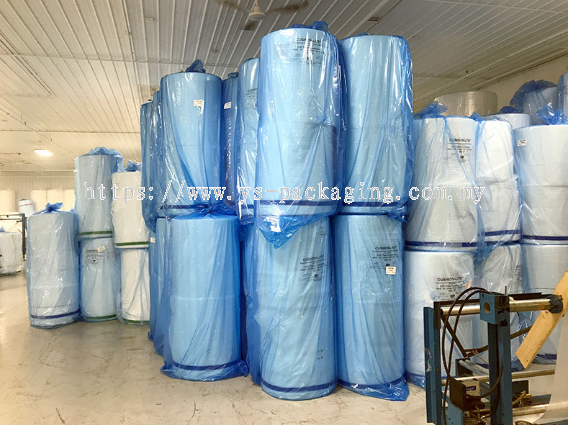 Our focus is to not only produce high quality and cost effective products for our consumers, but also to ensure timely deliveries in order to meet the constantly growing demand for our products. 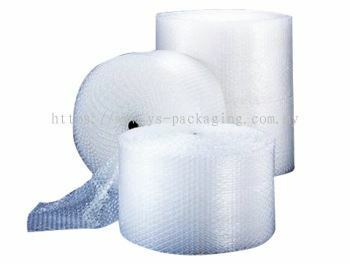 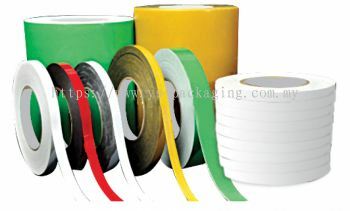 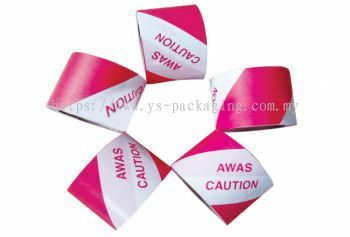 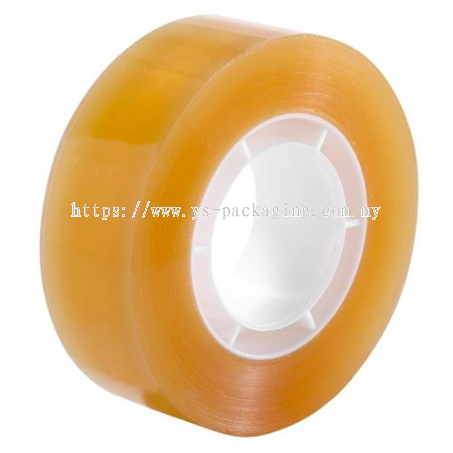 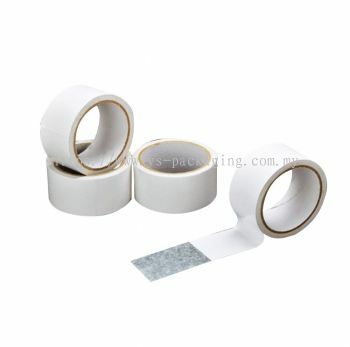 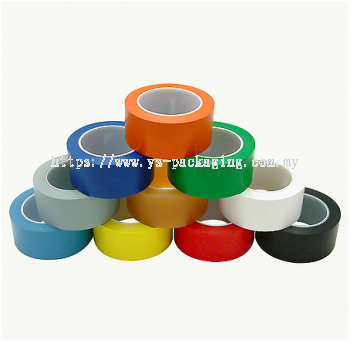 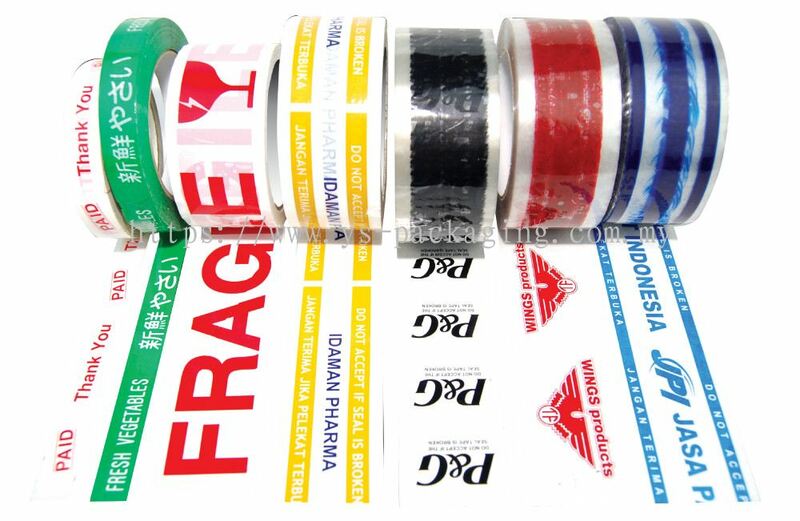 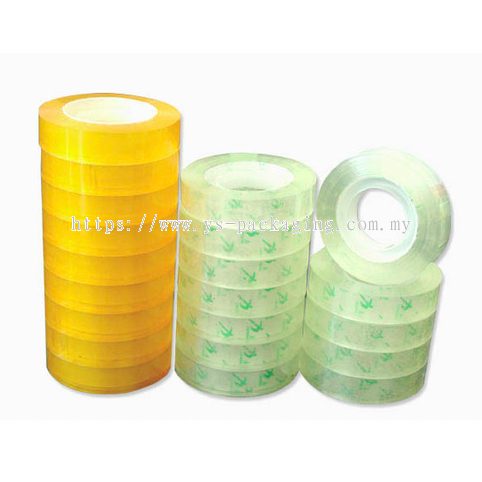 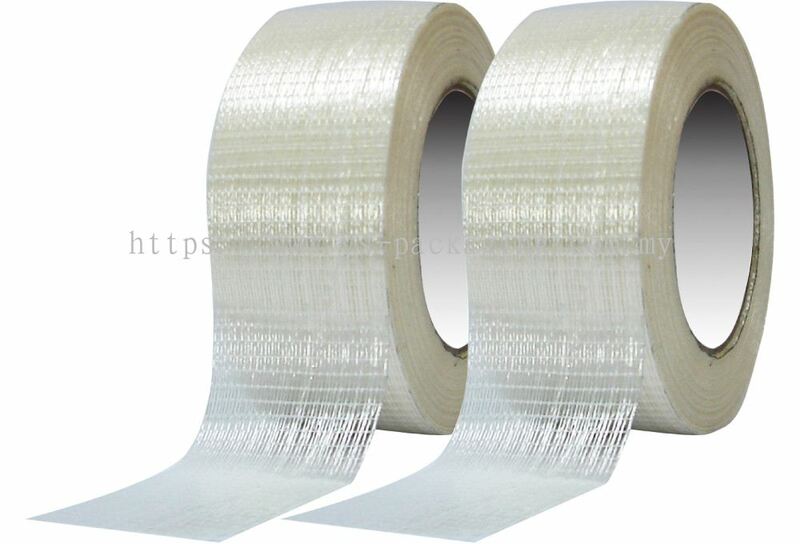 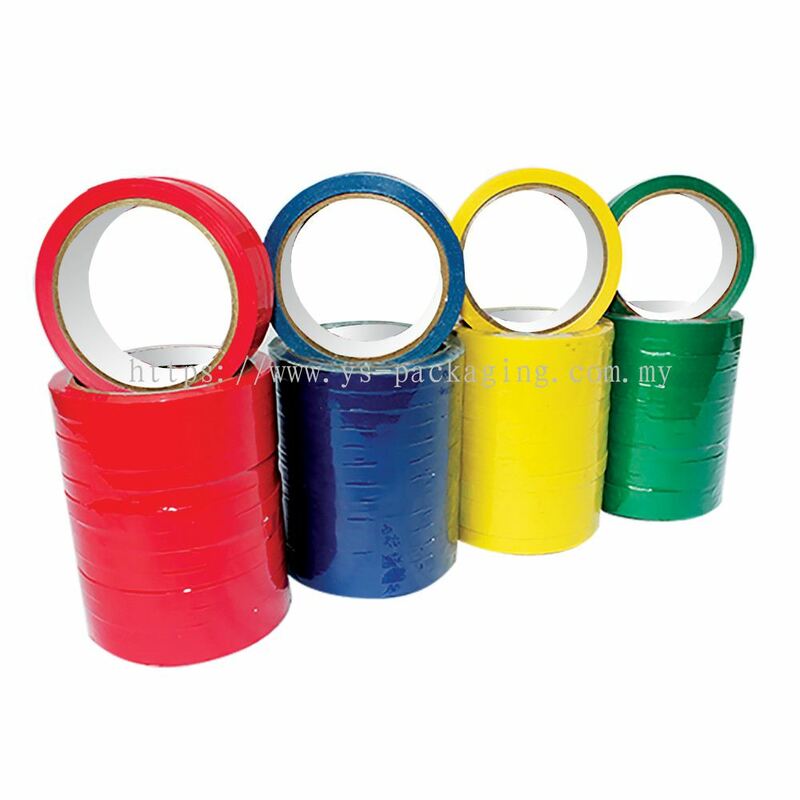 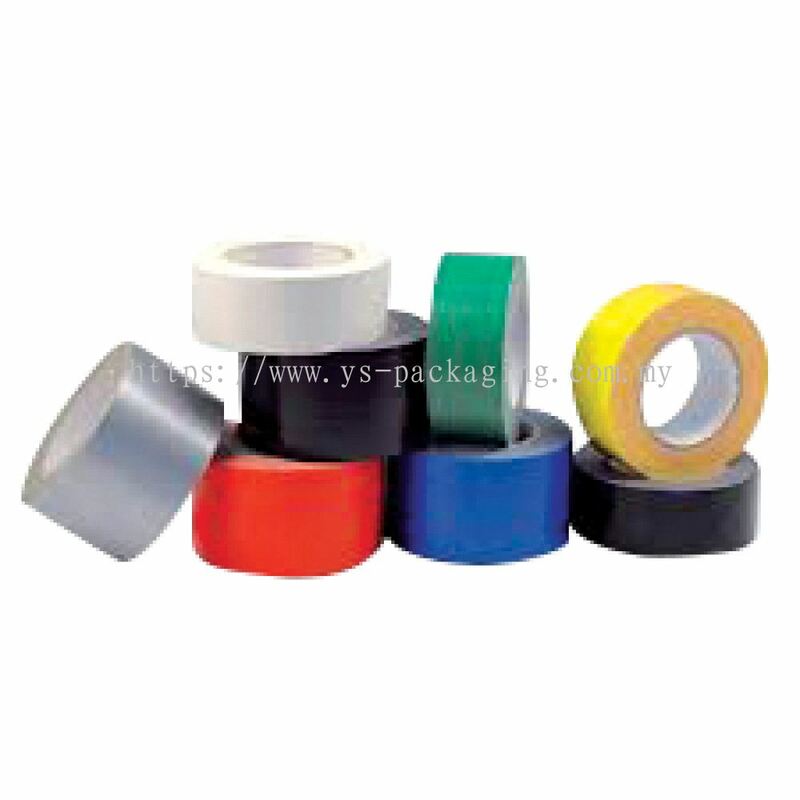 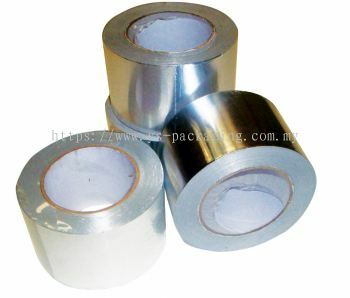 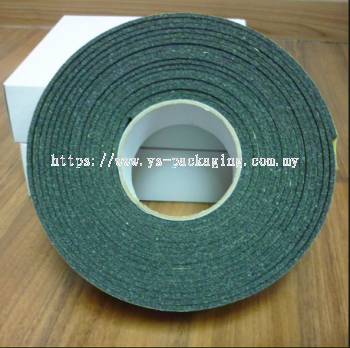 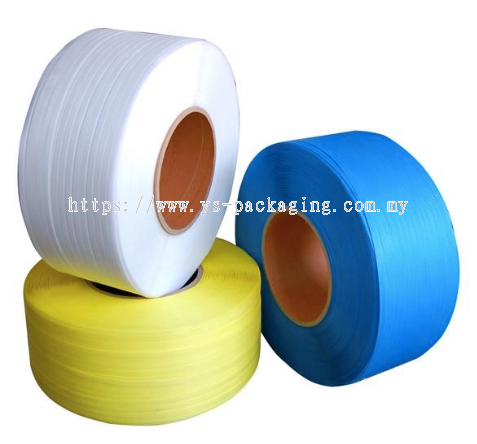 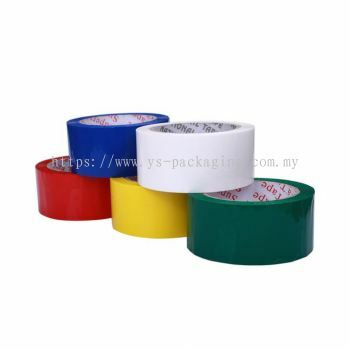 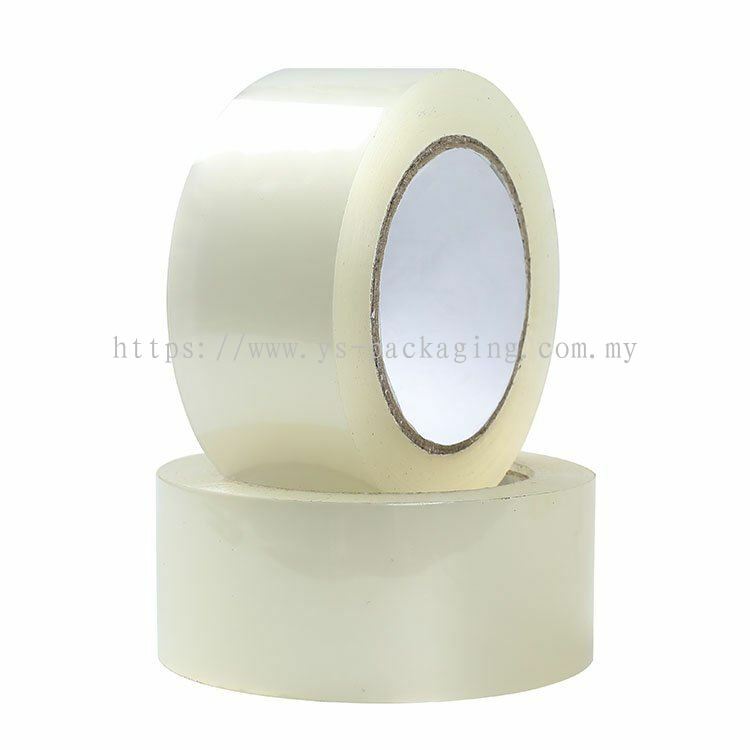 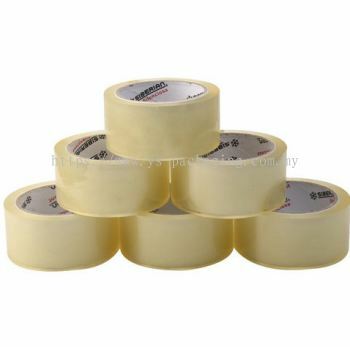 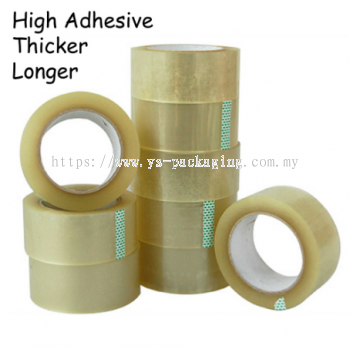 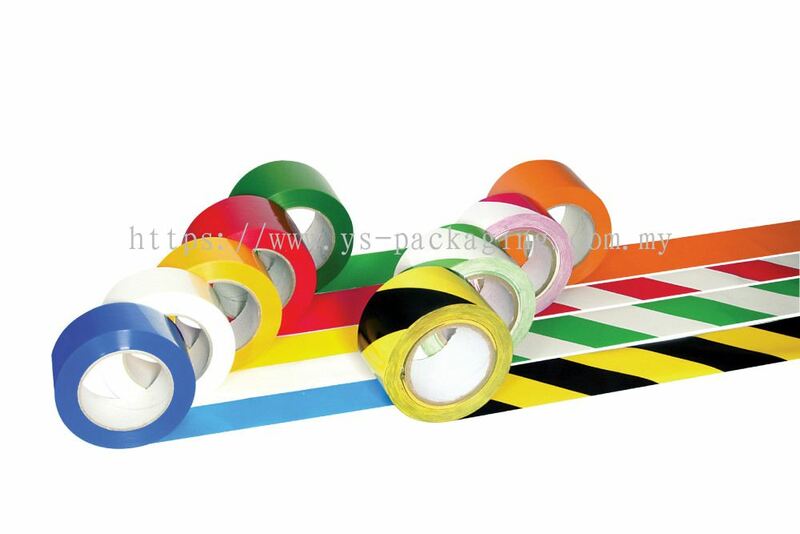 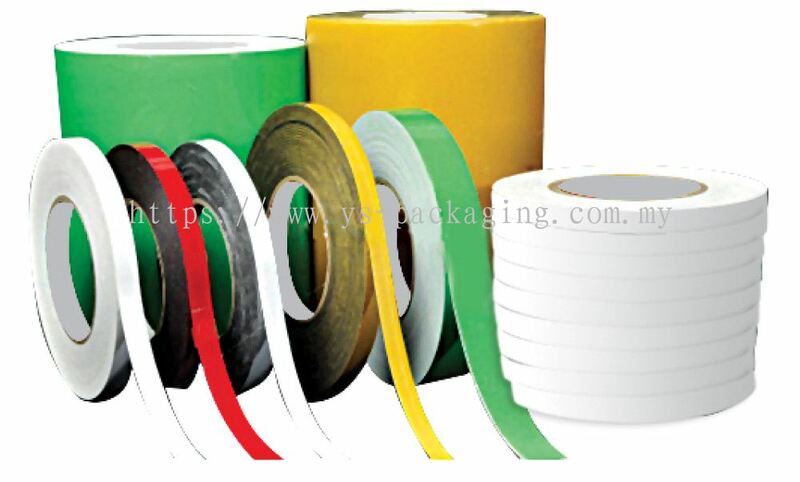 We have a strong foothold in all kinds of Tape such as OPP tape, OPP Printed Tape, Masking Tape etc. 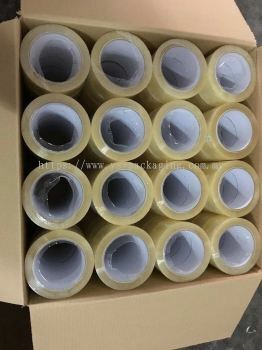 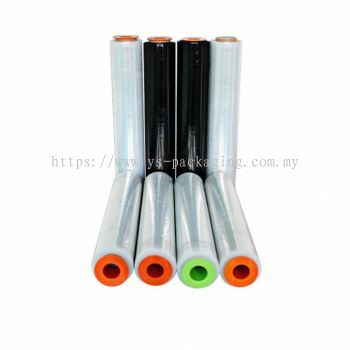 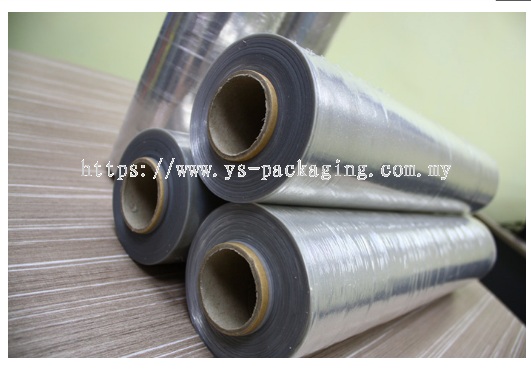 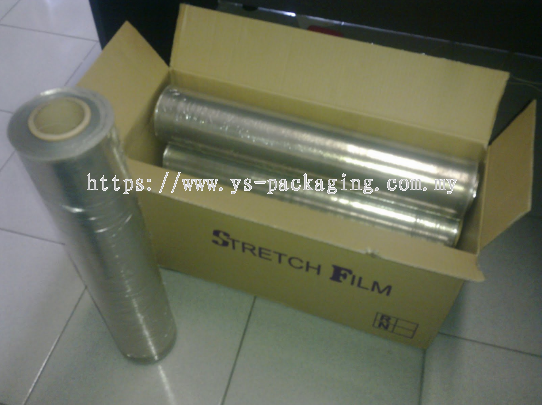 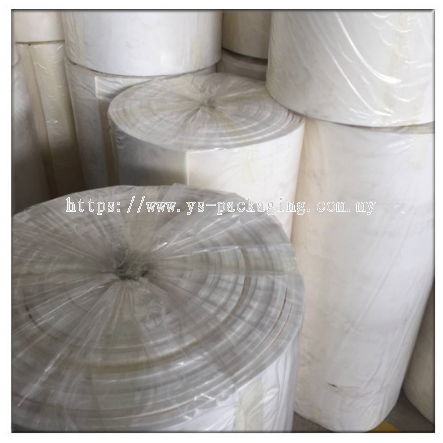 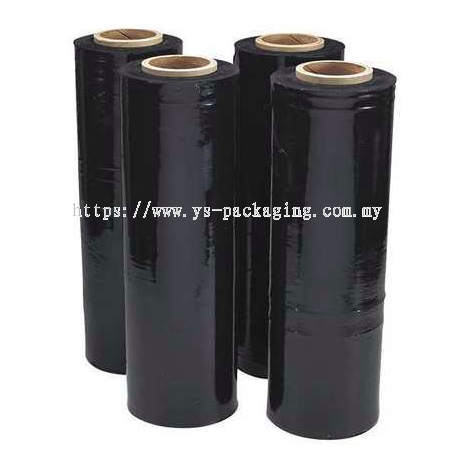 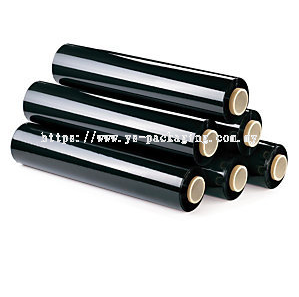 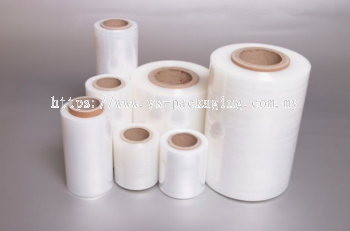 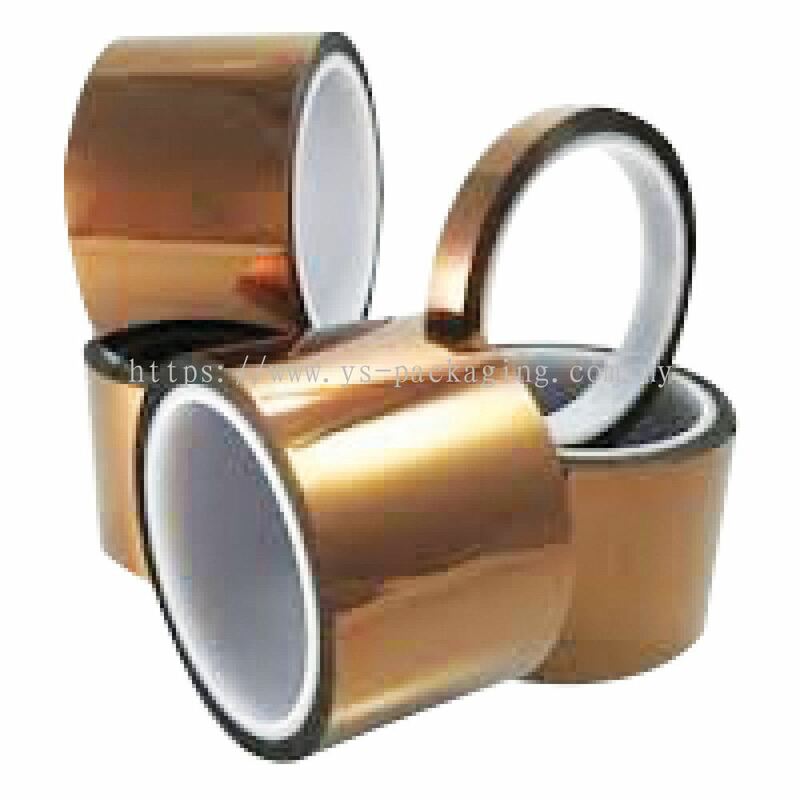 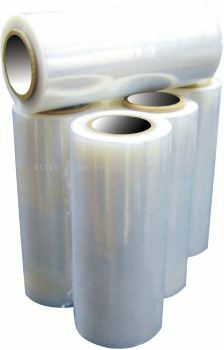 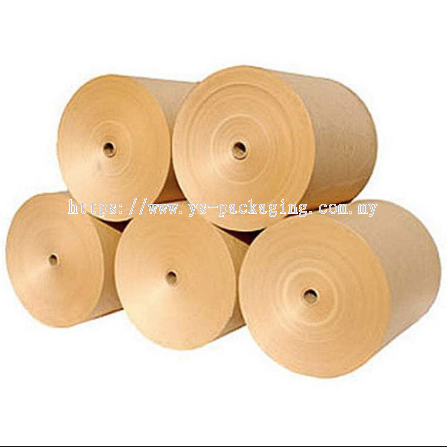 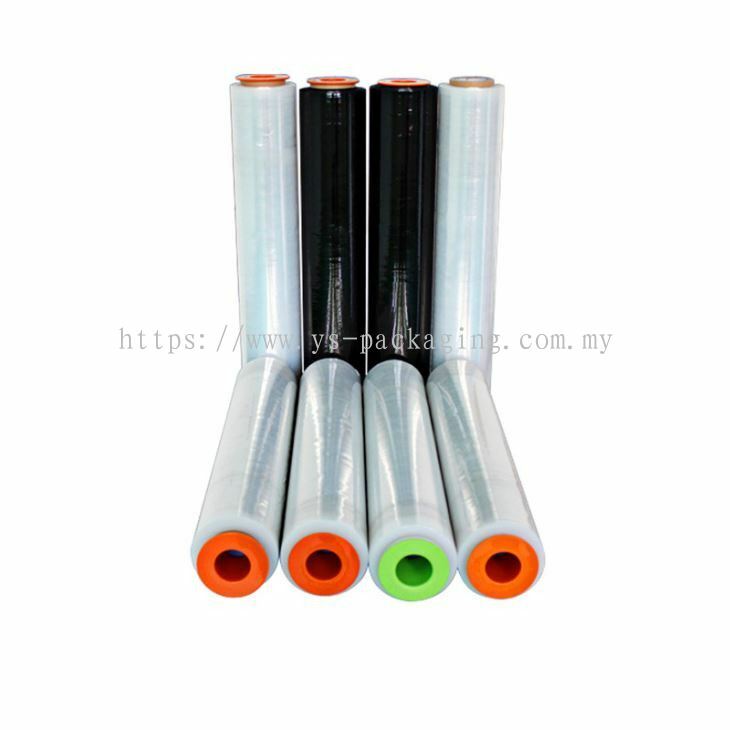 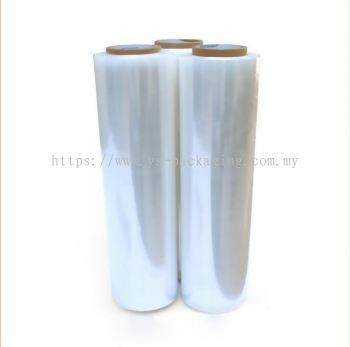 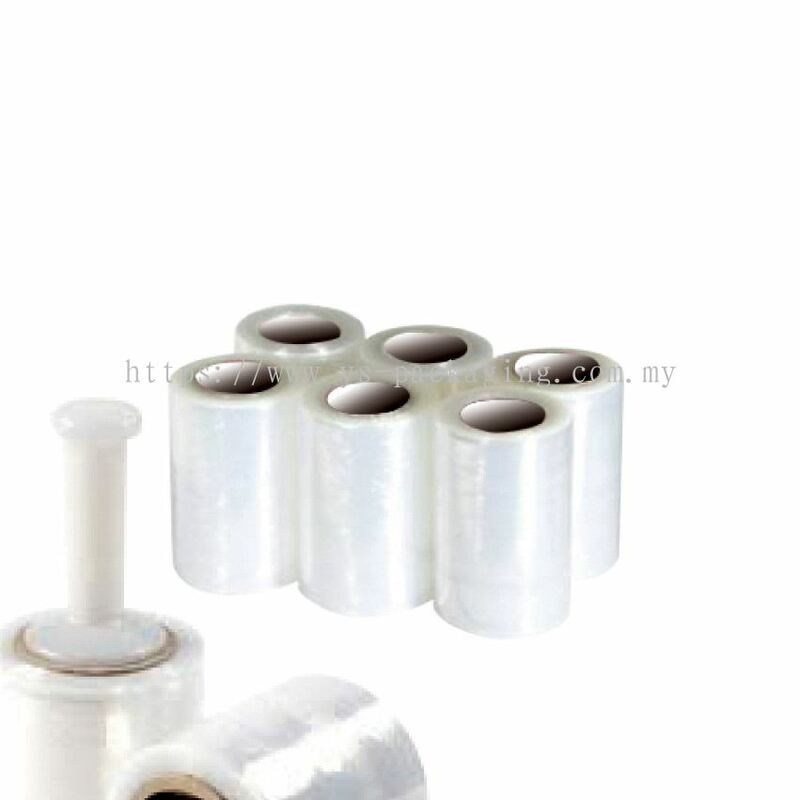 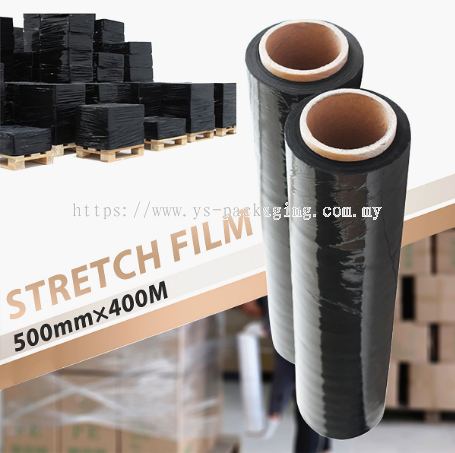 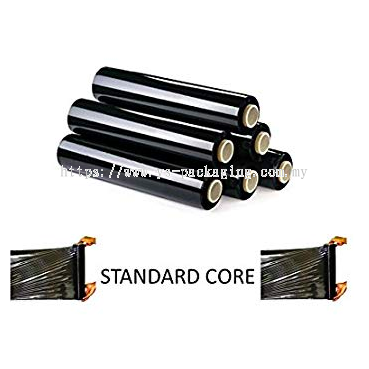 ,while we do have protective packaging films such as Stretch Film Machine Roll, Stretch Film Hand Roll , Stretch Film Baby roll and Air Bubble Film etc. 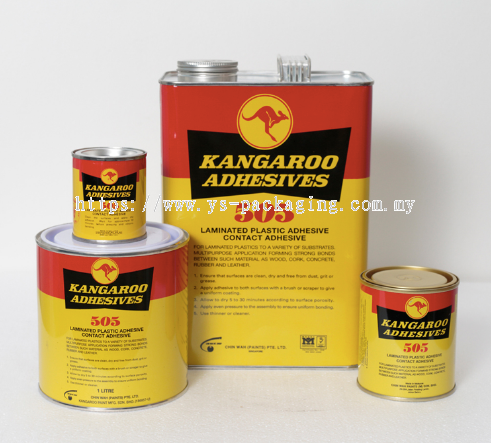 Large quantities of our products are also exported to Australia, Singapore and New Zealand, and also catering to the packaging needs of the local markets. 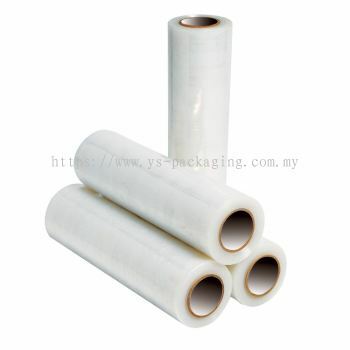 When it comes to Plastics & Packaging, we ensure that we are your one stop solution for all your business requirements. 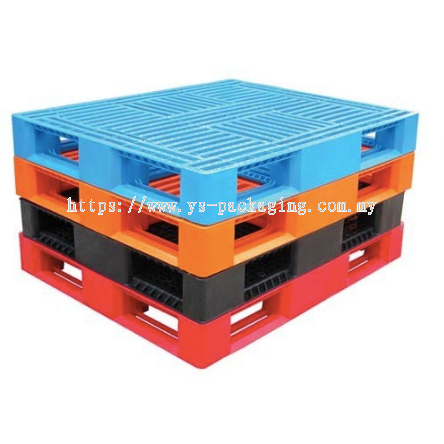 We have a dedicated team of professional managers and salesmen which are constantly in touch with our customers and giving solutions and fulfilling commitment and giving new solutions. 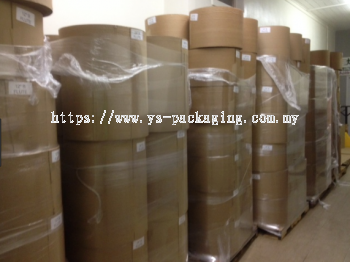 Our production team works dedicatedly and we have our units working 24hrs to keep up with rising demand. 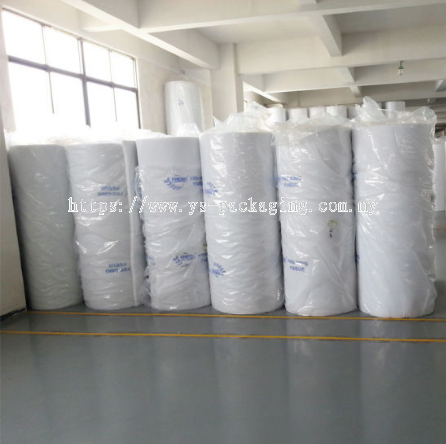 Our Quality control department makes sure that all product meet the highest of standards in the industry. 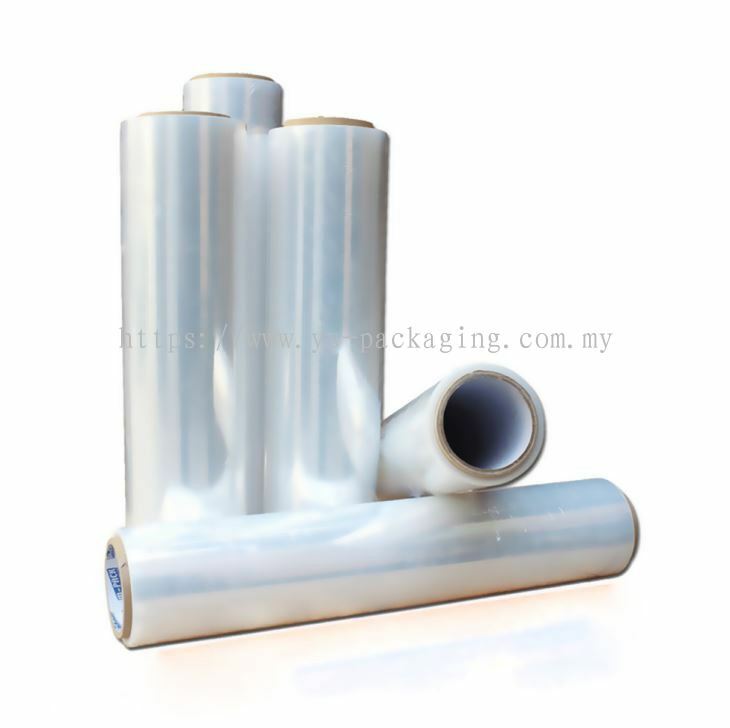 We are a company known for its dedication toward serving the packaging materials in the local as well as international market. 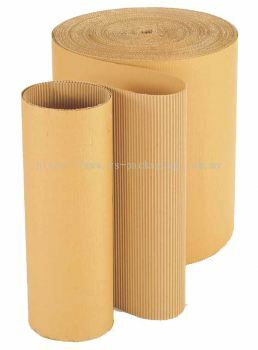 We offer packaging materials with competitive rates and timely unmatched service. 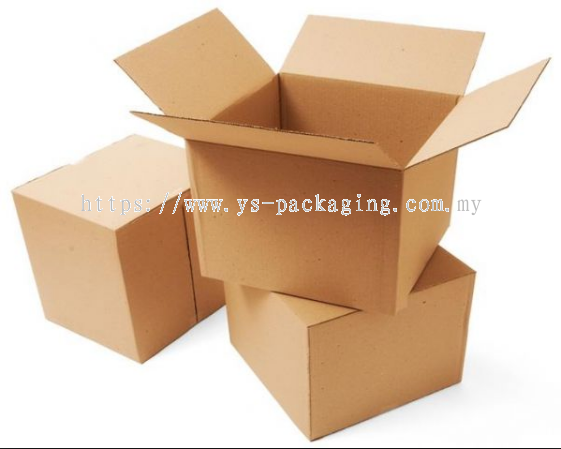 It is over years of experience of working with our clients, as we are recognized for our reputation built on confidence and trust. 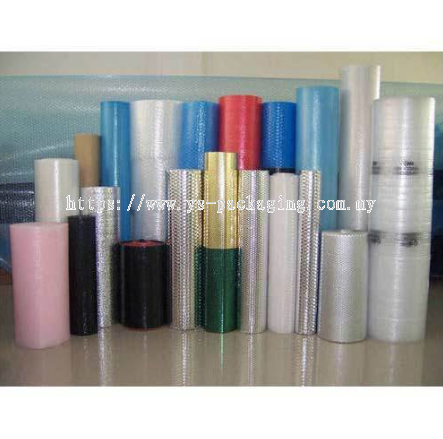 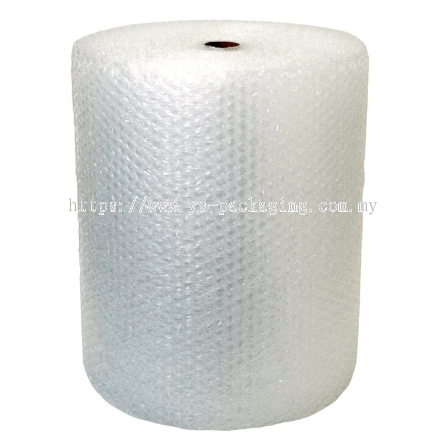 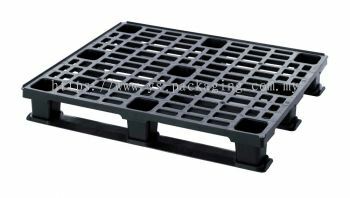 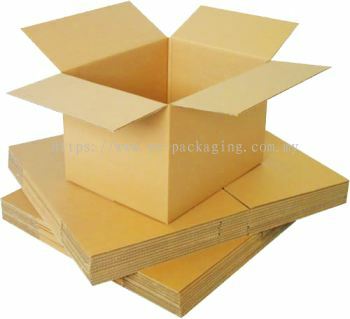 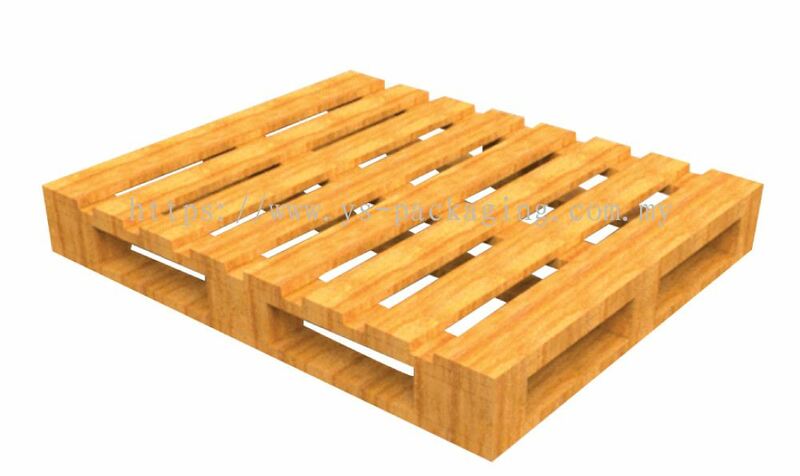 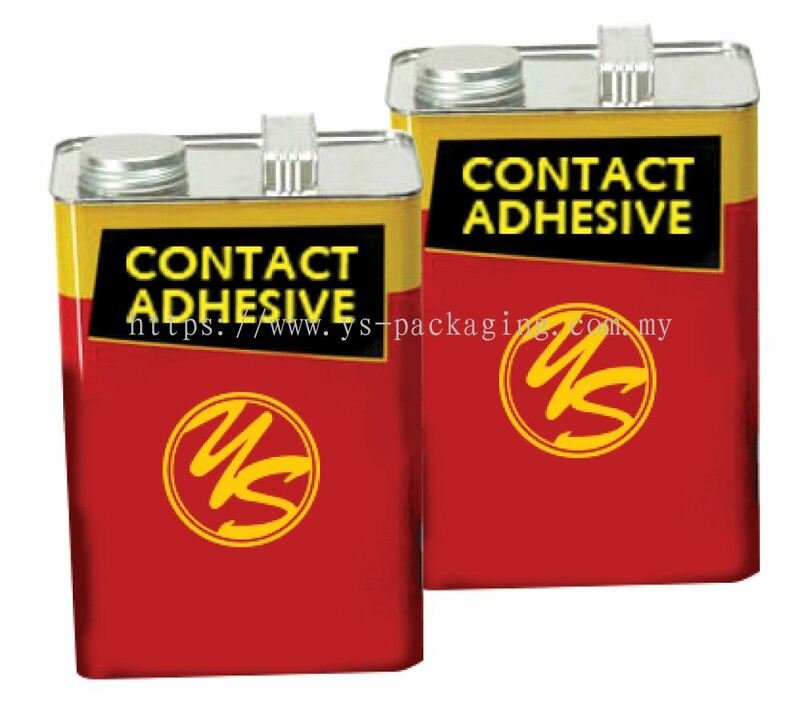 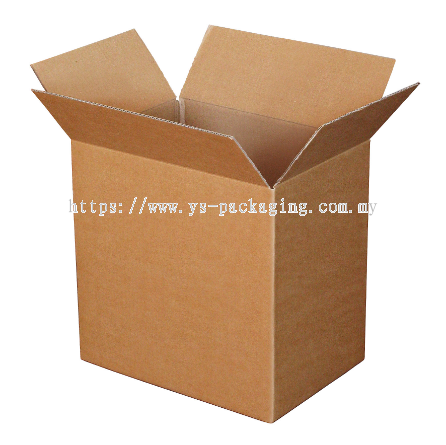 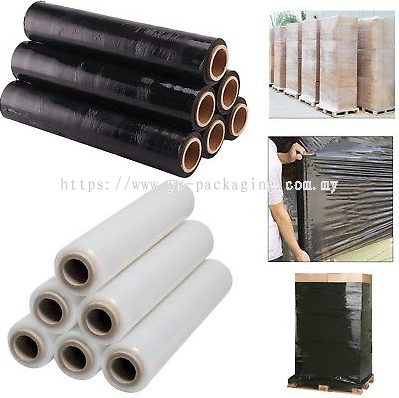 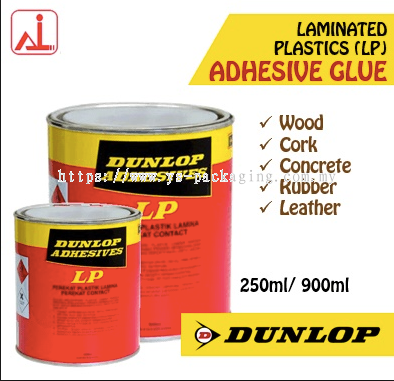 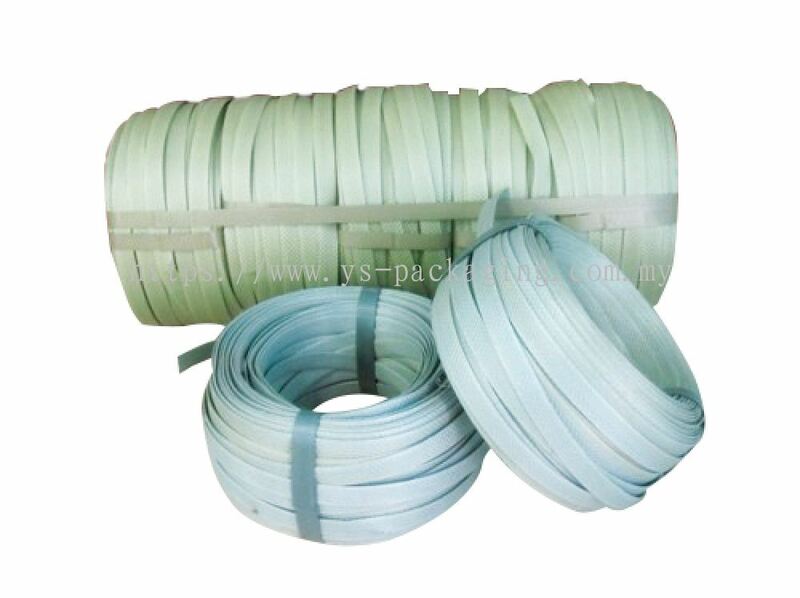 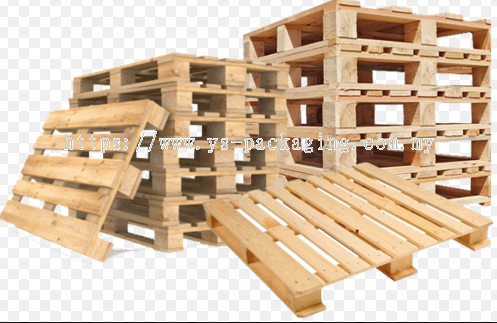 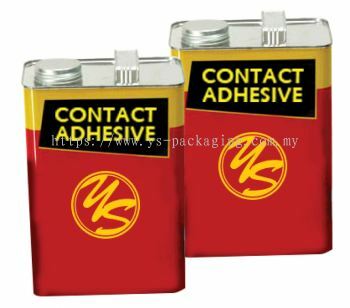 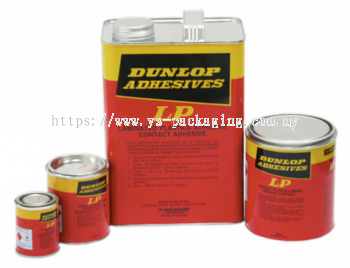 We are known as the best packaging materials supplier in the local market. YS Group Resources Updated Company Profile — Topbar Banner. 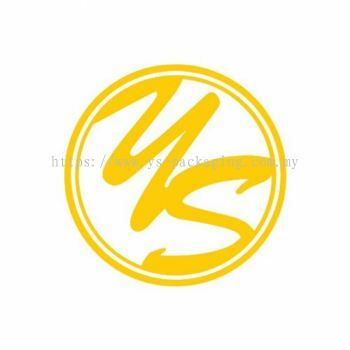 YS Group Resources Updated Company Profile — Home Banner.